Have you found yourself stranded on the side of the road and need a reliable tow truck to pick you up? Trust Elite Towing Atlanta to pick you up and get your vehicle back to your home or shop that you prefer. We have a fleet of trucks on standby to take care of all your towing, jump off, and fuel needs here in the Metro Atlanta area. Don't wait to call, call right away because with our affordable prices here in Atlanta for Towing and Recovery, you will be glad that you chose us and will be on your way to safety. If you need Towing in Atlanta, just give us a call now and we will dispatch a truck to you immediately! We welcome your call to our 24 hour dispatch center for any and all Emergency Towing needs here in the Atlanta, Georgia area. Having a fleet of tow trucks on standby keeps us ready to respond instantly to your car or truck that is broken down. It doesn't matter what size car or truck, and what the condition of the vehicle is in, just give us a call or fill out the quote form on the right side of this page for our pricing to get you out of a jam. Having a professional towing company in Atlanta pick you up will be a great decision in your most vulnerable state. We understand, and will treat you respectfully and with a fair price. 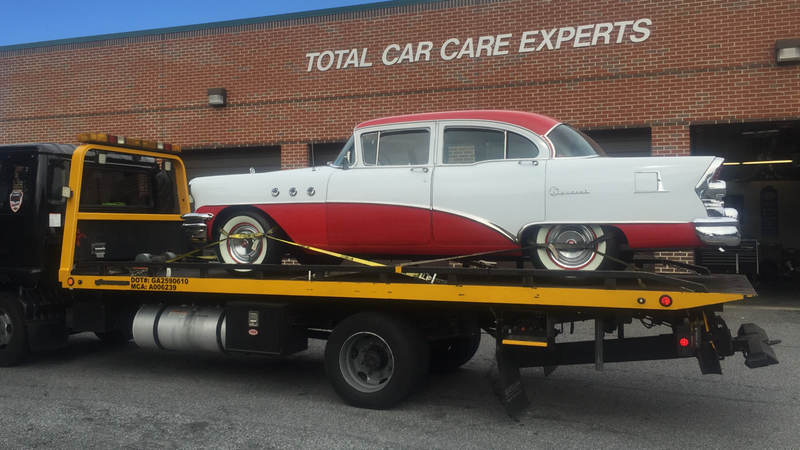 You need a professional towing service in Atlanta to pick you up ASAP. Call us now for quick service and fair pricing! You don't want to just call anyone out there for your towing needs and leave it up to chance. Call Elite Towing Atlanta for a Fast, Professional, and affordable tow so that you can get back to safety as soon as possible! 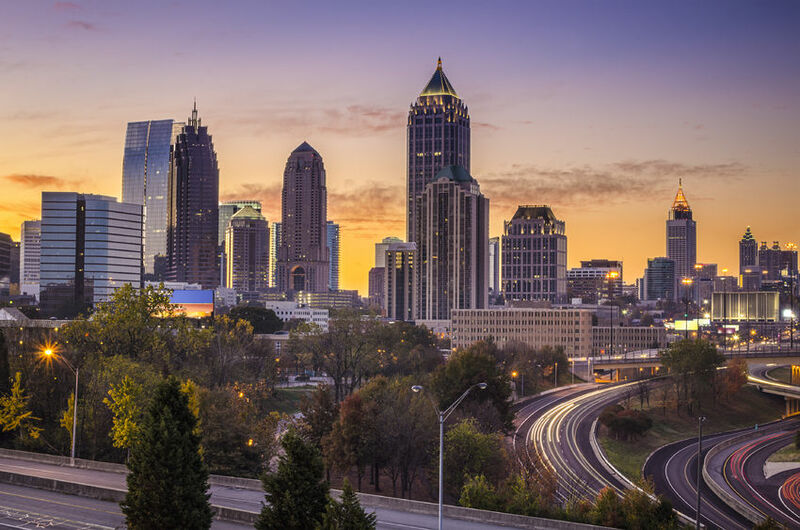 We are here 24 hours a day, 7 days per week so that you can rest assured that you have a towing company in Atlanta to service your needs when you need help. There are some Tow Truck Companys that will charge you an arm and a leg for towing, or not show up, why risk that? When you can call Elite Towing Atlanta for a quick response to your towing needs here in Atlanta. If you need a wrecker here in Atlanta for your broke down vehicle, call us now for your Emergency Towing Needs. Elite Towing Atlanta is fully equipped to handle all of your towing needs here in Metro Atlanta. Regular sedans, cars, trucks, SUV's, Box Trucks, Commercial Trucks, and motorcycles are no problem for us. Get on the schedule now and book your tow so that you can get your vehicle to safety or have it towed to the local mechanic of your choice. Just know that you have a reliable towing partner in Elite Towing, and we can help you out when your vehicle is bust. Don't stay stranded on the road with your vehicle, call us today and get it back in service!